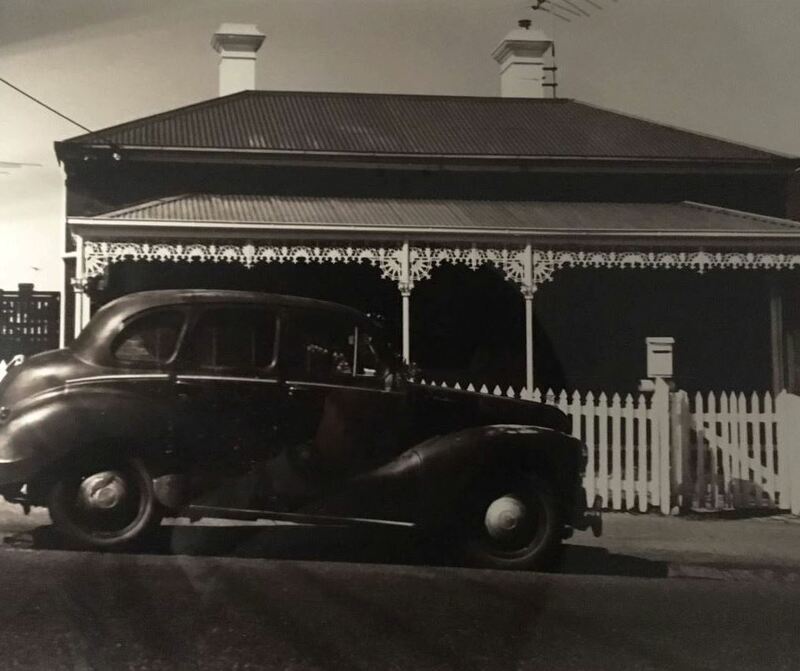 Photograph taken by Swinburne student, Stuart Cole, as part of a design project in conjunction with the Hawthorn Historical Society. 1 photograph : b&w. ; 58 x 48 cm.